An appealing account that is made even better by the quality of the illustrations that were created by the author himself . 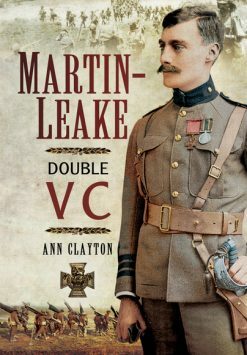 This is a soldier’s eye view of life in the front line and of the assault by the Ulster Division on 1 July 1916, followed by an account of recuperation after being seriously wounded, then being commissioned into the Chinese Labour Corps. 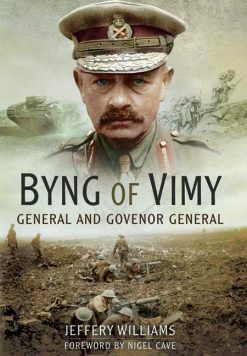 In the flood of Great War memoirs Jim Maultsaid’s stand out from the crowd. Jim Maultsaid’s illustrated diaries of his Great War service offer a unique and completely original perspective of a fighting man’s experiences. 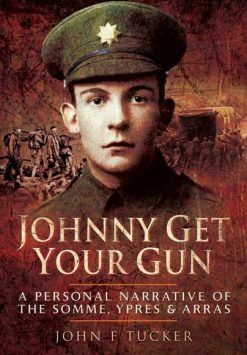 Although an American citizen Jim was living in Donegal in 1914 and first joined the Young Citizens Volunteers and then the British Army. On 1 July 1916 the first day of the Somme, Sergeant Maultsaid was seriously wounded. To quote from his diary as he lay in no-mans-land ‘The most awful cries rent the night air…it was a shambles…it was ‘Hell’ with the lid off…it was’. Unlike so many, Jim survived and was hospitalised in ‘Blighty’. After a spell in Northern Ireland, he was selected for officer training at Cambridge. He was commissioned into The Chinese Labour Corps and his words and art work throw fascinating light on this little known but invaluable organization. Jim’s admiration for the CLC’s contribution and culture is obvious. War! Hellish War! 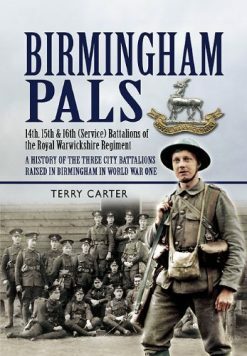 is more than a Great War diary – it is a masterpiece and a collector’s item of great historical and educational value. Despite the countless records of this conflict there is nothing to compare it with.